Indian Navy admit card: The Indian Navy has released the admit cards for the recruitment exam for the post of matric recruit (MR) at its official website, joinindiannavy.gov.in. The admit card is for the physical fitness test (PFT) and for the candidates who have cleared the first leg of the recruitment process, written exam. Eligible candidates can download their admit card or call letters from the official website. A total of 353 candidates have been shortlisted through the merit list and are eligible to appear for the PFT exam. The admit card will have details of exam venue, time etc. Candidates need to bring a print out of the admit card along with them to the exam centre. Candidates need to download admit card and take print out for future reference. No candidate will be allowed to appear for the exam without a valid admit card. 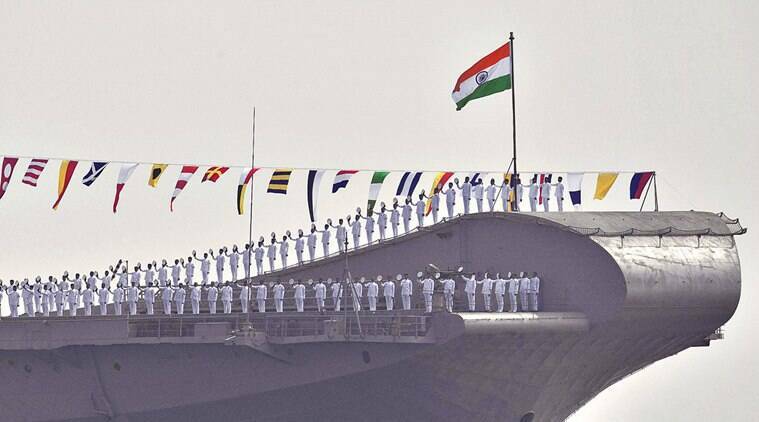 Meanwhile, The Indian Navy has invited applications from male and female candidates for the post of short service commission (SSC) officers in the executive and education branch. A total of 56 posts are on the offer. The application process has already begun and will conclude on April 5, 2019.